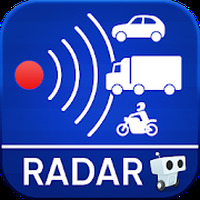 "An excellent app for a road trip all over the world"
App description: The Radarbot is a camera detector that sends real-time alerts about the location of the closest radars. Helps the user avoid unnecessary speeding tickets! Functions: The app includes various features, such as fixed and mobile camera detectors on roads and tunnels, camera-equipped traffic lights, dangerous curves, and more. Activities: The Radarbot's multiple functions are designed to rid the driver of unpleasant surprises, including speeding tickets. Rating: The TOP 1 Most popular Apps in Speed Camera Detector category. Alternative for those who want to avoid fines for speeding. 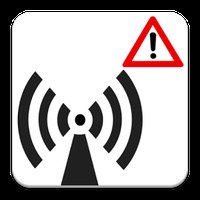 Provides reliable information on the location of fixed and mobile radars. Includes a detailed map with lots of useful information. Does not deliver what it promised. 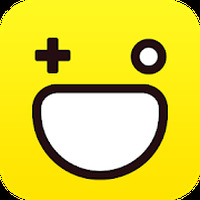 Do you like Radarbot Free: Speed Camera Detector & Speedometer? Get access to satellite imagery anywhere in the world!